It is almost every student’s dream to study abroad. In the recent times, with the advent of internet, information is abundant and the choice of countries and universities depends on the reviews and opinions posted online. Information overload can be a dangerous thing too, we need to take certain precautionary measures before leaping into a decision. The students need to be cautious in selecting the country, the university, and the course. Also once they get into the university, it is mandatory that they ensure to pass all the subjects in each semester and secure a certiain percentage or grade. Some of the tools that are of much help for the students while doing their assignments or deciding on the country depending on the cost of living can be found online for free. Here are a few links to each of the free tools. It is recommended to avoid copy and paste in your articles, essays and thesis papers. Plagiarism is the most common obstacle faced by students, be it while applying for visa or while writing the assignments and thesis papers. It is one of the most efficient ways to check for plagiarism. You just have to upload the document in this webpage and you get the test result. This will help you avoid the common things. Generally, an allowance of upto 25% is given, but beyond that it is considered plagiarism. It is enoough if we take care of the rest of the article. Make sure you change the articulation and use your own language even if the content is similar. Most of the students face difficulty in understanding the cost of living in the country they want to pursue higher studies. It is better to check the cost of living before starting the process of applying to the universities. The currency exchange rate also needs to be checked to ensure that the expenses fall well within your budget. Also find out if you can work while studying. This tools helps you find the cost of cliving in cities like Adelaide, Sydney, Melbourne, Perth, etc. This website provide services to complete your assignments and thus aids you finish your work on time. The universities grade you depending on the quality of your assignments and thus you need to write papers that are relevant in good language and articulation. PaperDoers is one such website that is doing all the good work. You can buy anything ranging from term papers to dissertation and research papers. You can download ready-made solutions or get customized work done for originality. This website is your goto if you are confused about which website to utilise for availing the services for paper writing and assignments. The blogger himself gets work done on each website and publishes his reviews on the work, the website along with how and what they charge. The blog is open for public reviews and certain certified users post their feedback on each of the reviewed service. Grammar and punctuation are absolutely the major ingredients of a successful thesis paper or a dissertation. 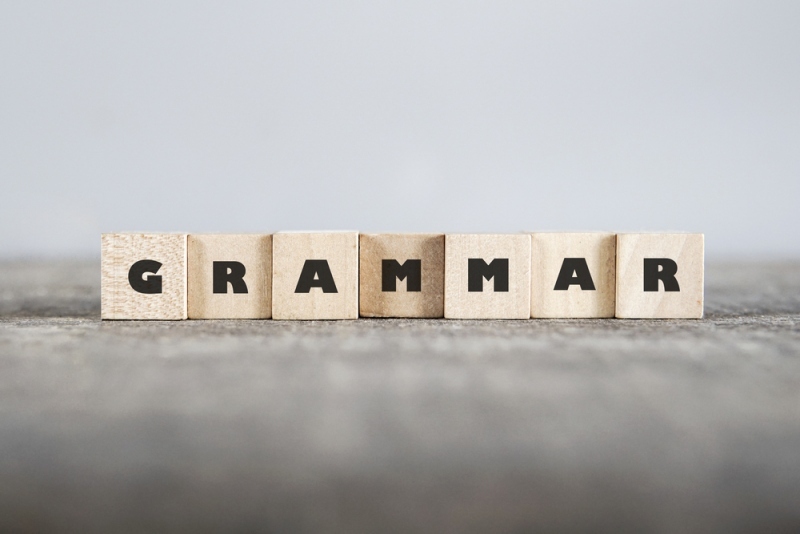 Grammarly automatically suggests spelling corrections, grammar checks. If you become a premium member there are also synonym and better word recommendations. This tool is an app-based service or also works as an extension in your browser. Just activate it when you start typing and relax. It highlights all the mistakes and gives you a correct suggestion. You can finally review all your mistakes at once and publish your article. The above tools are not just the only ones, there are hundreds and thousands of them. Thhis article helps you chose the best ones on the web and compiled them for you here. If you are not satisfied with what these webpages are doing, you are always a click away from choosing another one. But be wise and make an informed choice before you get yourself stuck in a nerve-wrecking situation. Study hard, Work harder and give yourself a pat on the back for the hardwork. You deserve the best! !